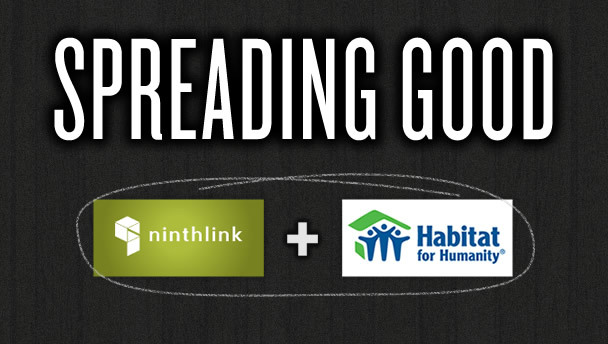 Ninthlink is Helping Out Habitat For Humanity : Get Involved! The Ninthlink Team is dedicating a day to volunteer for Habitat for Humanity… and we’re calling on YOU to help support the cause. Donate Today and Ninthlink Will Match 50% of Your Contribution!